Jim Evans takes World War II-era vehicles and brings them back to life using the same skills that have been in the family for a century. NORGE, Va. (WVEC) — On any given day you will find Jim Evans working in a garage next to his house in Norge. “A lot of pride knowing you built something yourself,” said Evans. It’s known as "Evans Garage Vintage Rods & Classics," a place that’s rooted in 100 years of history. “The business was started by my great-grandfather,” said Evans. 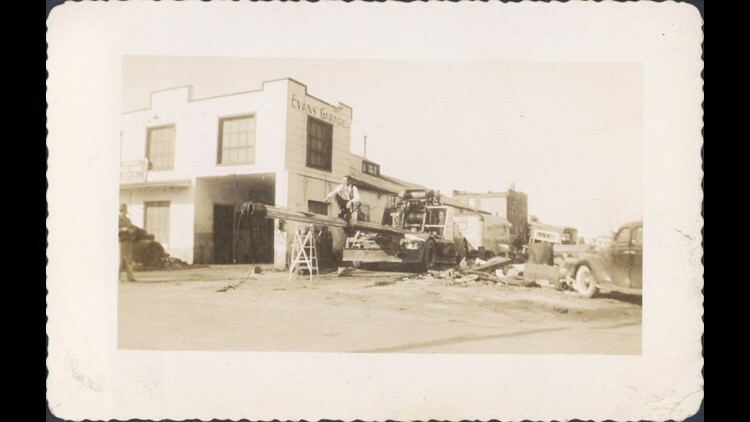 The business with the family name started in Ocean View in 1918, when the cars Evans currently works on weren’t classics. “Back then it was just auto repair,” said Evans. Evans now takes pre-World War II era vehicles and brings them back to life, using the same skills that have been in the family for a century. It’s a puzzle that always starts and ends in the current family shop in Norge. It’s a place where you will find Jim, like his father, grandfather and great-grandfather before him, on any given day. 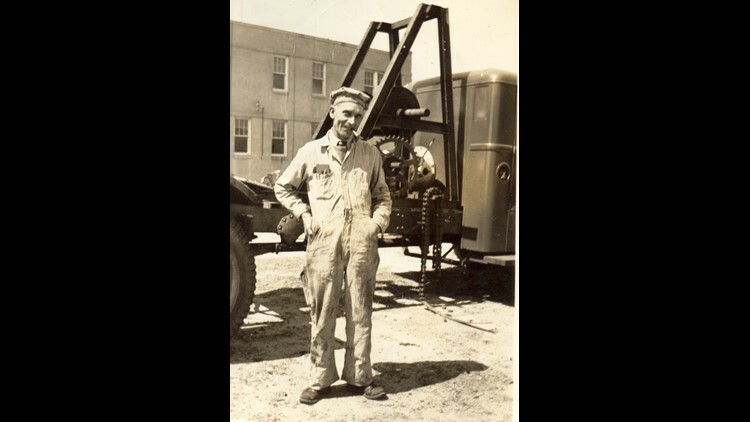 Leroy "Pop" Evans, founder of the original Evans Garage.